Dear customers, Intel™ Corporation launches a new generation of Intel® Xeon® E5-4600v4 processors. 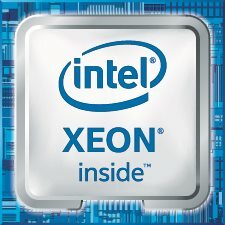 Comparison of a complete line Intel® Xeon® E5-4600 v4 here. View the current list here. Due to the extraordinary number of new lines of Intel server processors in a relatively short time, we have prepared a short summary of news with links to the configurator and price list.